Seaboard Marine DockBuilders is Long Island’s most reputable dock builder around. Servicing Nassau & Suffolk Counties, Seaboard Marine DockBuilders was founded by two of the top professionals in the industry with years of experience in their respective fields. His attention to detail is unsurpassed in the dockbuilbing industry. 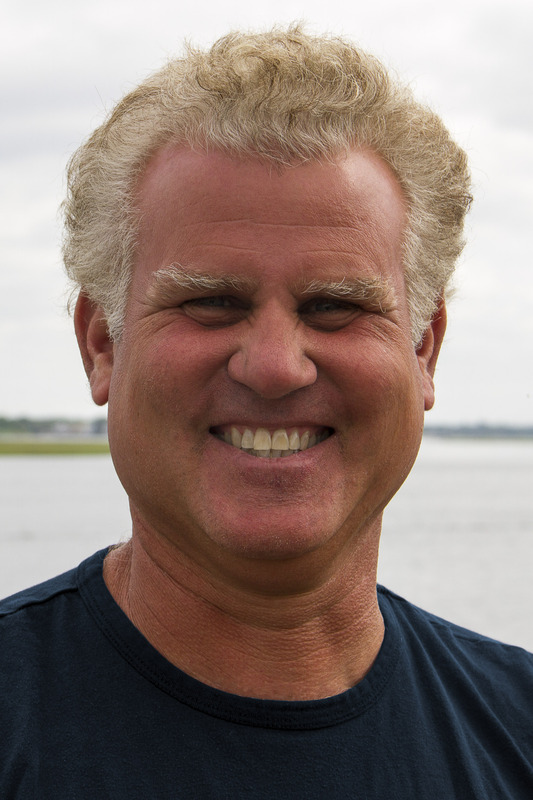 With a BS in Mechanical Engineering from SUNY Buffalo and an AAS in Civil Engineering from SUNY Farmingdale, Jeff applies his many years of study to every project that Seaboard Marine DockBuilders undertakes. Jeff leaves no stone unturned in the planning stages of each project to ensure the structural integrity of his work. 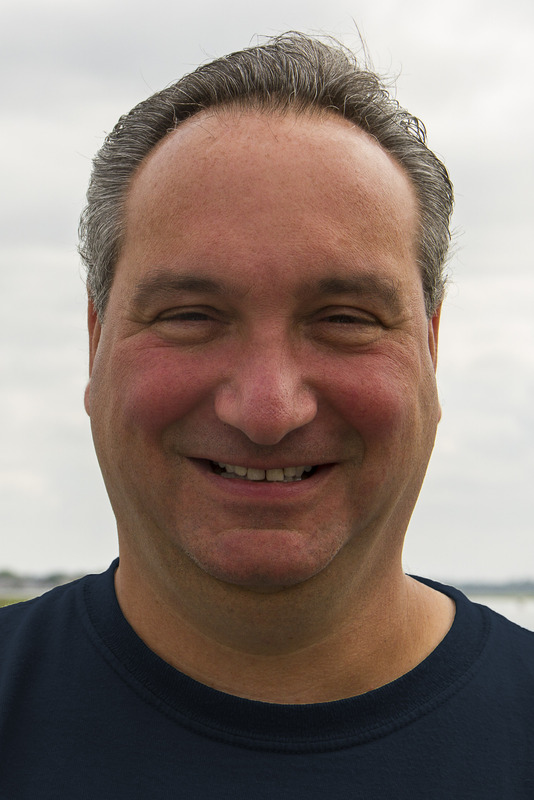 In addition to his degree from SUNY New Paltz, Mike has over 30 years of hands-on experience in related fields of construction. Mike spent more than the last decade as the General Foreman Dock Builder for a major company here on Long Island. His many years of experience is a key factor in the assurance that every bulkhead, dock, and boat lift is installed to the highest standards in the industry.